Boutique hotel near Galeries Lafayette and Opera. Located in a private street in the 9th. 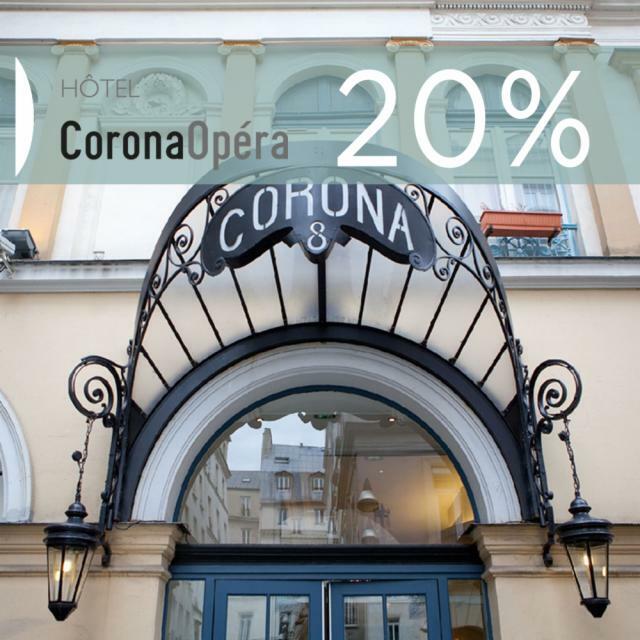 The Hotel Corona Opéra is hidden away through the archway of the discrete Cité Bergère, on the periphery of the famous Grands Boulevards and the Faubourg Montmartre, one of the picturesque neighbourhoods that make Paris so charming. Created in 1825, in a bygone era frequented by Chopin, the Cité Bergère and its neoclassical buildings, decorated with pretty canopies are listed as historic monuments in France. 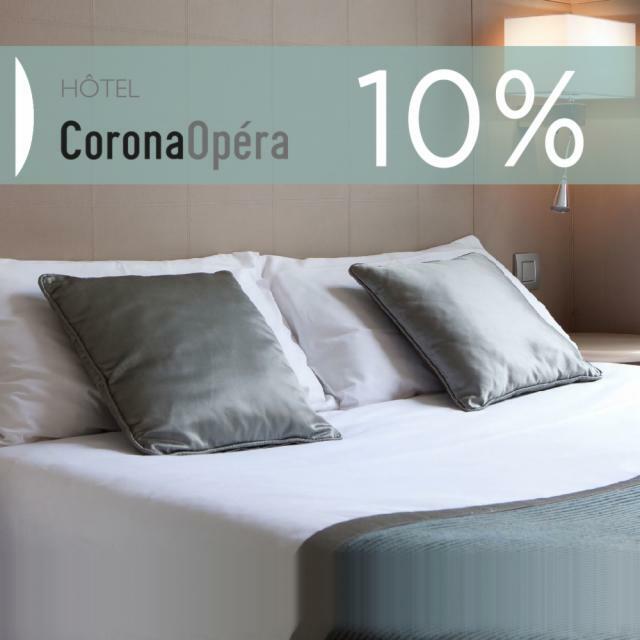 In this wonderful setting, its tranquillity at odds with the surrounding bustle, the Corona Opéra is a wonderful place to stay. 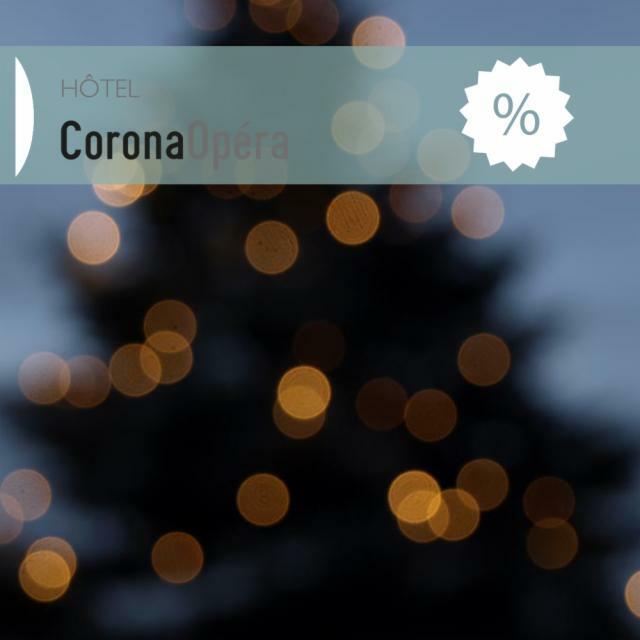 Recently renovated, the Hotel Corona Opéra offers all the services and luxuries of the best establishments in its class. Enhancing the space with clean lines and light colours, the interior architect and designer Alain Marcot has designed an understated and light-filled environment, artfully blending golden-coloured furniture with warm shades of celadon, violet, cloud grey and slate blue. An Art Nouveau chandelier here, a cornice with a plant motif there, subtly reminiscent of the building's age. Through its elegant contrasts, this establishment with its Scandinavian touches, exudes an atmosphere imbued with a serenity appreciated by its guests.